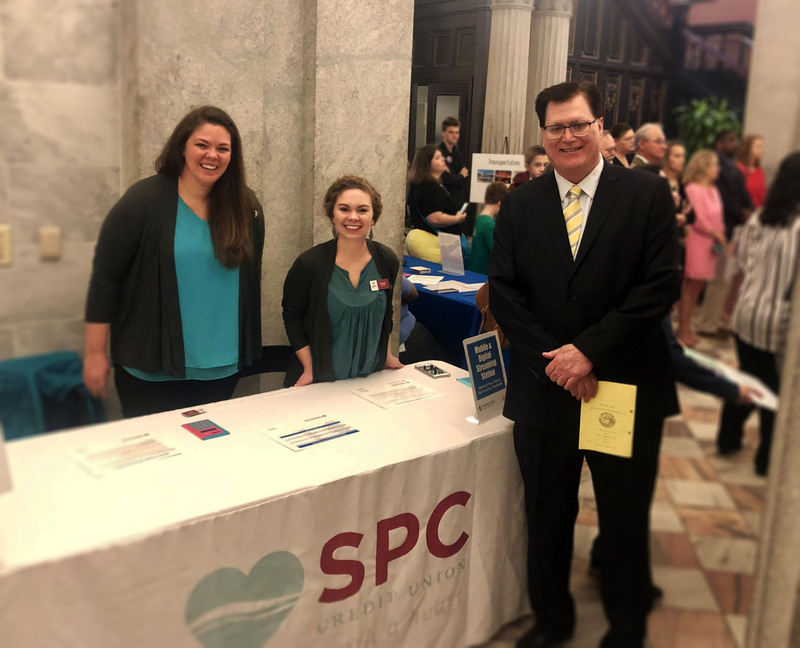 In recognition of the April’s designation as National Financial Literacy Month, the Carolinas Credit Union League and credit union volunteers from twelve South Carolina credit unions hosted Financial Literacy Day at the State House on April 9, 2019. The event, in its fifth year, highlights the importance of financial education and credit unions' commitment to it. At 10 a.m., volunteers and League staff greeted approximately 50 high school students from River Bluff High School (Lexington, SC) and R.B. Stall High School (N. Charleston, SC) for a "Reality of Money" life simulation. 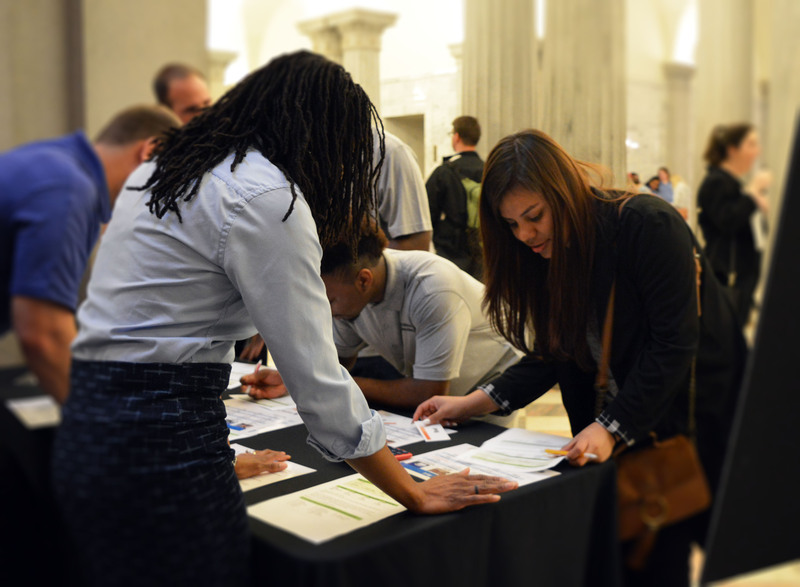 From twelve stations along the perimeter of the first-floor rotunda, credit union volunteers represented financial categories like housing, groceries, transportation, credit cards, and entertainment. Each student was given a unique profile, with life and income situations to manage as part of the exercise. “I’m already broke,” a student exclaimed while reviewing her worksheet between stations. At least one other was surprised at the long-term cost of having children and the difference childcare alone can make. During the event, several lawmakers observed the event and greeted students and volunteers. Most notably, Speaker of the House Jay Lucas stopped by and said hello to employees from his hometown credit union, SPC CU. A press conference at the State House concluded the event, with opening remarks from League President and CEO Dan Schline and VP of Governmental Affairs Billy Boylston, followed by Lieutenant Governor Pamela Evette and Education Subcommittee Chairwoman Raye Felder (R-York). 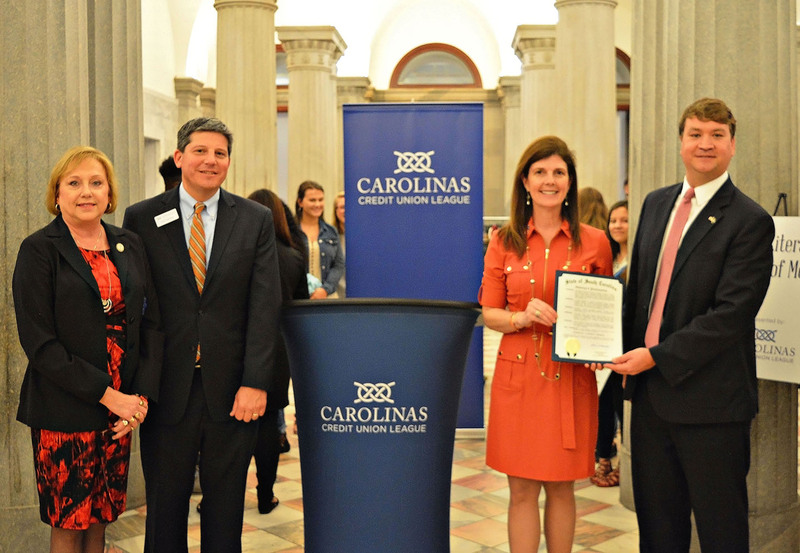 The lieutenant governor also presented a proclamation from the governor declaring it Financial Literacy Month and recognizing the work credit unions do throughout the state to teach financial literacy. 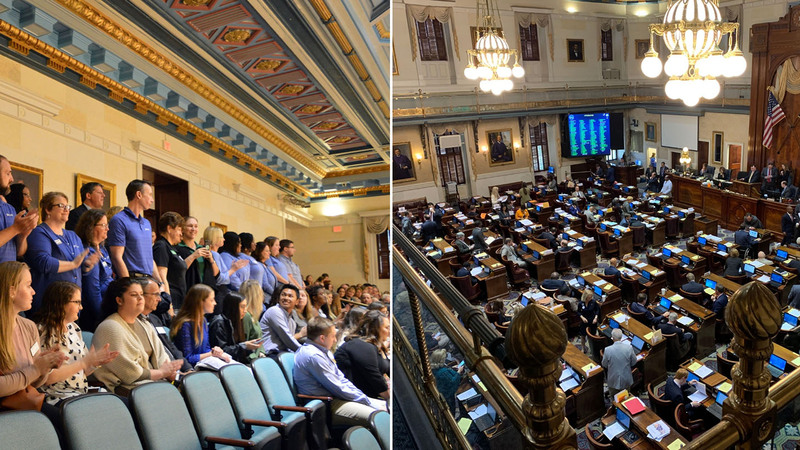 Following the press conference, credit union volunteers were welcomed up to the SC House of Representatives gallery where they were publicly recognized and thanked from the House floor by Rep. Wooten (R- Lexington) and Speaker Jay Lucas (R- Hartsville). 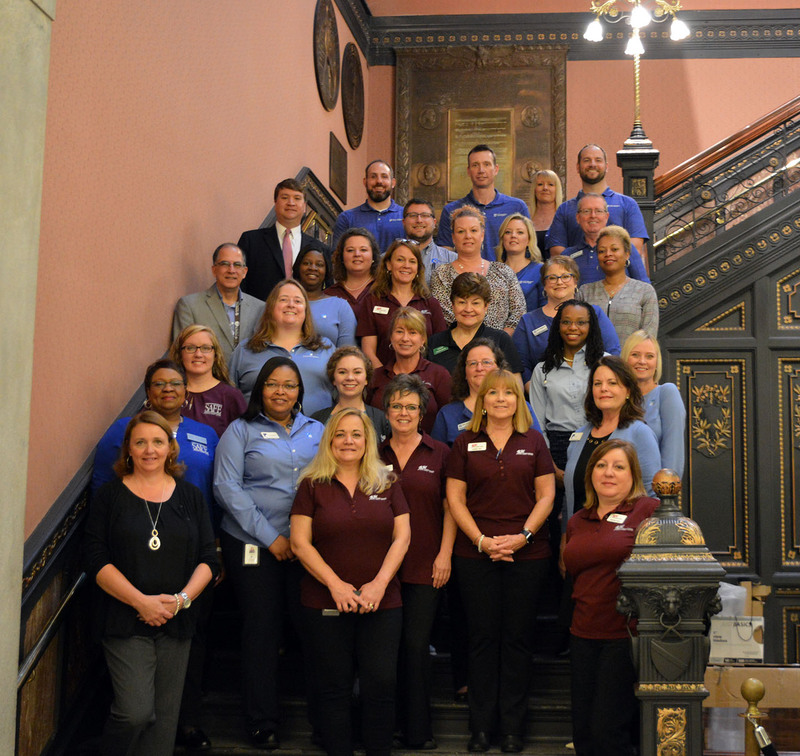 The League thanks the many from credit unions who organized and participated in Financial Literacy Day including, Heritage Trust FCU, Charlotte Metro FCU, MTC FCU, Palmetto Citizens FCU, SAFE FCU, SC Federal CU, SC State CU, SC Telco FCU, SRP FCU, SPC CU, and Upstate FCU.